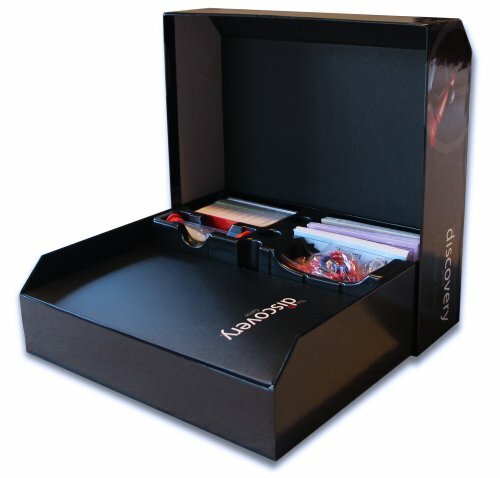 A tool for you marriage that feels like a toy! 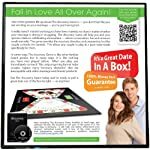 Whether you have been married a brief time or many decades, have a solid marriage or one that needs a shot in the arm, The discovery Game creates an atmosphere that is exhilarating- where conversation, fun and romance result naturally. 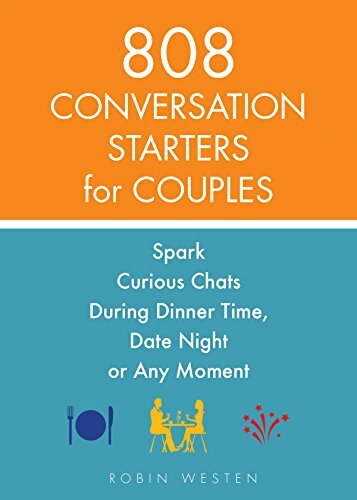 This unique resource allows you and your spouse to pursue true intimacy at a pace tailor made specifically to fit your relationship. 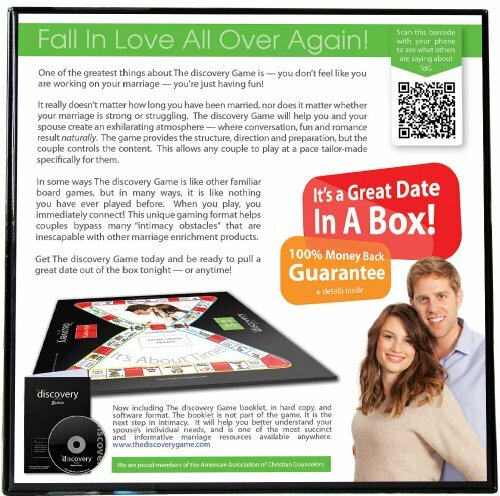 One of the greatest things about The discovery Game is, that it doesn’t feel like you are working on your marriage! You’re just having fun! 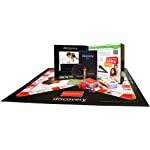 Get The Discovery Game for less than it costs to go out to dinner, and be ready to pull a great date out of the box- anytime! 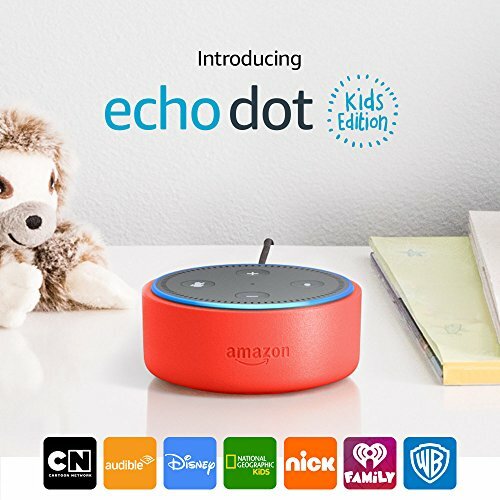 This game is recommended by Focus on the Family. 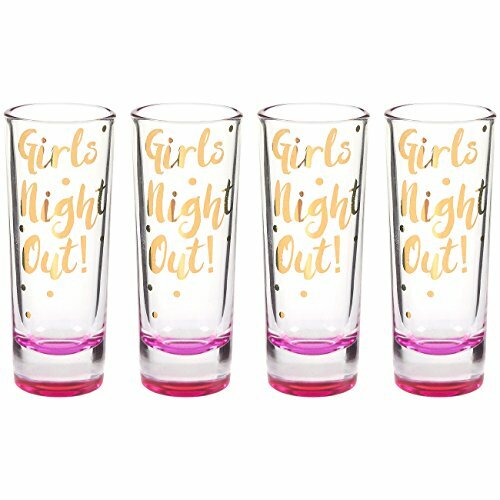 It has also received endorsements from The American Association of Christian Counselors and Shaunti Feldhahn, (the best selling author of For Men Only and For Women Only). This is a tool that has been used by thousands of strong and struggling marriages alike, to move them toward passion. Packaged with the game (as the next step in intimacy) is a small, easy to read booklet, and a highly interactive digital version of that booklet. 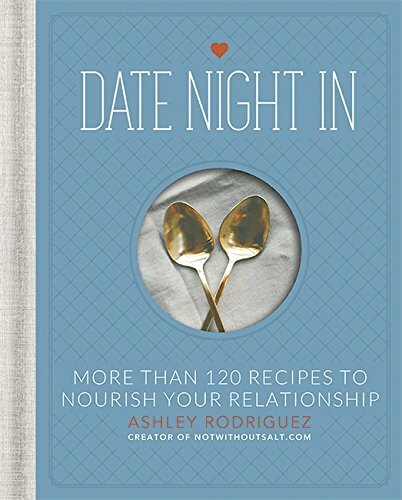 Both contain valuable, practical insights for developing a strong, vibrant and lasting marriage. An exciting and competitive game!